Let me help you become fluent in Japanese! How? With an innovative teaching approach and original learning materials tailored to your needs. See for yourself with two free 60-minute trial lessons! Many people think it's boring to study a foreign language at school, and that's absolutely true! Studying with boring textbooks won't help you master a foreign language because it's not fun. That's why many people give up. I'll ask you to prepare what you want to say in English. Next, I'll show you how to say it in Japanese and teach you the grammatical aspects. Then we'll repeat the role-play over and over again. This is the biggest secret to mastering Japanese, and oddly enough, most schools, instructors, and textbooks never do this. Get two 1-hour private lessons free of charge with no commitments. In the trial lessons, I'll listen to your needs and requests with the goal of designing the best lesson for you. Flexible class times to meet your schedule. You can have a private lesson daily, once a week, or twice a week. Monthly, short-term intensive, whatever you want is fine! Plus, weekends, late nights and early mornings are available too! Get the most ideal and effective Japanese lessons designed for your needs. ...or even dating expressions, and more! Get original lesson materials made just for you. I can make any kind of lesson materials. And of course, we can also study using your own textbooks if you like. Beginner, intermediate, or advanced students are all welcome. Prior to teaching non-native Japanese speakers, I was a professional Japanese instructor teaching Japanese students. 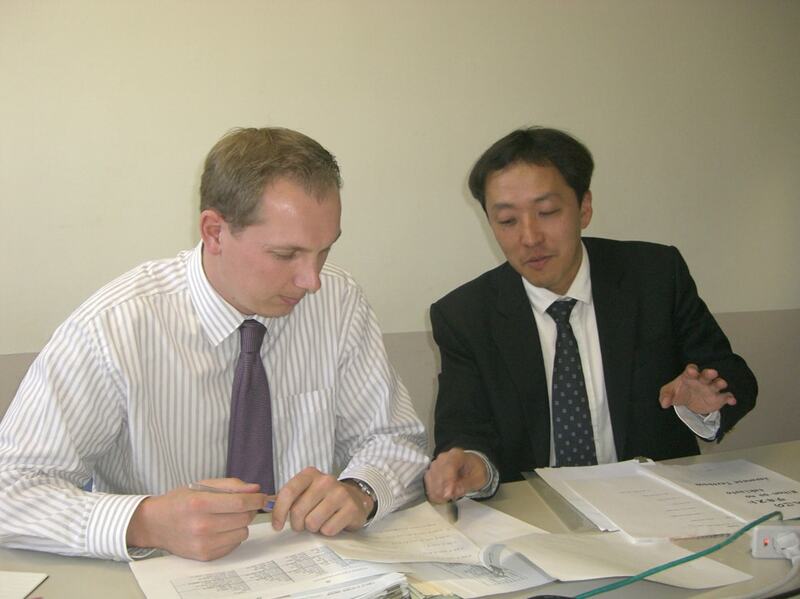 I can teach you real and genuine Japanese grammar, sentence structure, expressions, and even the origin of Kanji. I have lived and taught in the US for 7 years, and New Zealand for 2 years, so I speak English very well. I'm also aware of tricky points and common mistakes students make. You will learn the skill of conversion between desu and masu form (formal and polite form) and plain form (informal / casual form). This is another secret of mastering Japanese! Once in a while we'll have student parties, so you can meet new people and make new friends! Taka-sensei gave me a lot of encouragement and guidance at the beginning of learning Japanese. I seemed to know what to do effortlessly like magic. He has a lively, charming personality and is patient. He understands foreigners! Please take a class! M.E. Get two FREE trial lessons! Your 2 free one-on-one trial lessons are COMPLETELY FREE OF CHARGE! I won't ask you to commit to any number of paid lessons. *Transportation fees are free for lessons within the Tokyo metropolitan area. Apart from teaching private lessons, I've also released a video course on Japanese Travel Phrases on Udemy. 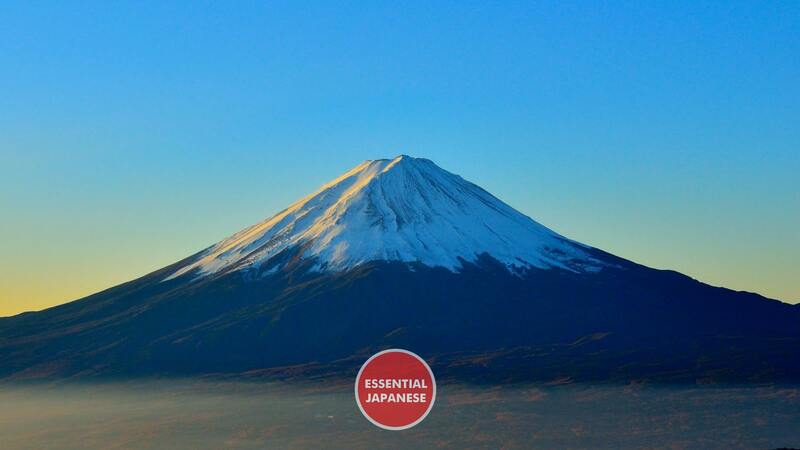 The course is focused on teaching essential Japanese travel phrases for tourists, but it's also a great primer for beginners, and for people who are moving to Japan and would like to learn lots of useful survival Japanese for everyday living. The course is usually priced at $19.99, but if you click on the link below, you can get it for a special low price of just $9.99! - a 50% discount! Coupons are limited so be sure to claim yours today! Also, please give us a like at our Official Facebook page and check out the Essential Japanese - Travel Phrases course website. Highly-experienced Japanese teacher who lived and taught in the US for 7 years and New Zealand for 2 years. 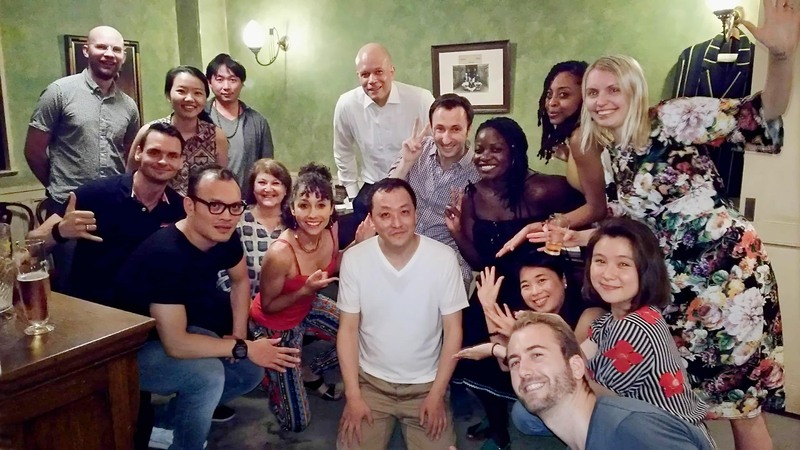 I started "Japanese Lessons Tokyo" in 2008 and have taught nearly 500 students so far. Copyright ©2019 by JapaneseLessonsTokyo. All rights reserved.